Hi, friends! I hope y'all had a fantastic weekend! 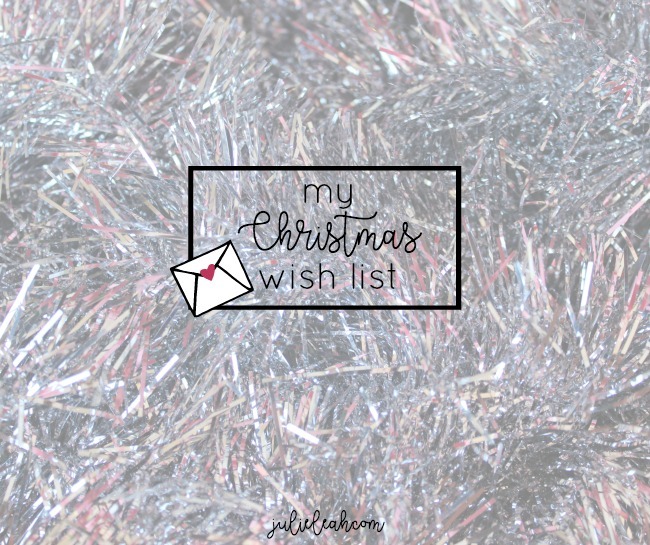 I wanted to share a few things with y'all today that I've put on my own Christmas wish list this year. The older I get, the harder I find it is to come up with a list at Christmastime. It probably wouldn't go over too well if I said, "You know, mom and dad, instead of gifts, why don't y'all just pay my car payment for a few months. . ." (#adultproblems) Y'all understand the struggle, though, right?! 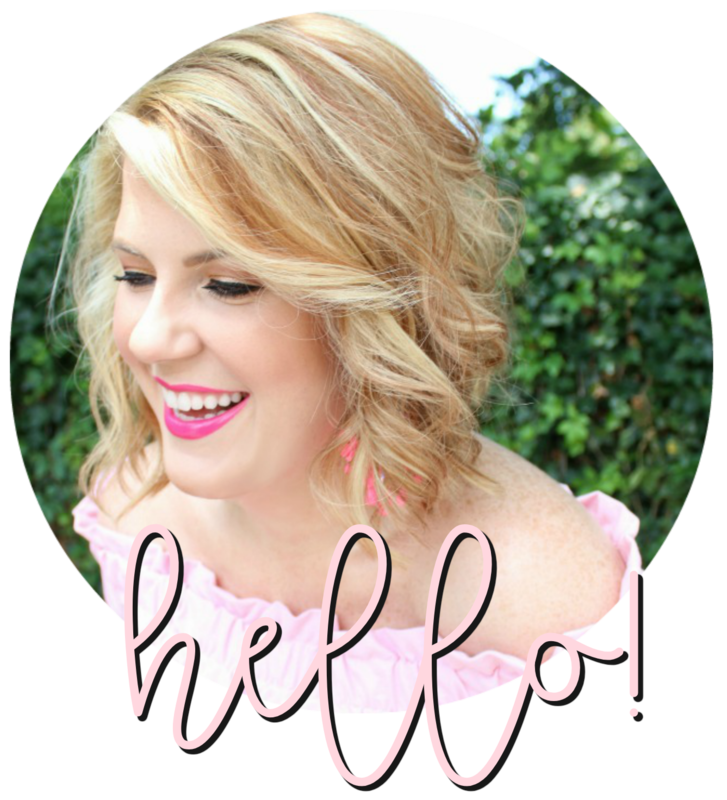 *The sweet folks at Gleeful Peacock contacted me after seeing their bangles on my wish list and have offered y'all a coupon code! Use "JuliesGlee" at checkout for 25% off your purchase through Monday!